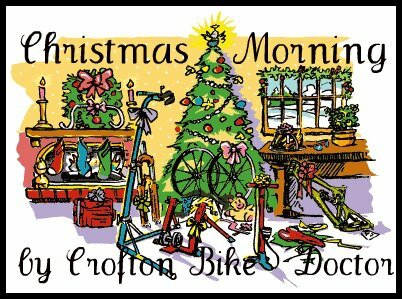 Crofton, Maryland – Facebook Page | Home of the Crofton Bike Doctor Blog! Thank you to the Crofton, Maryland Facebook Page for using this as their profile picture! We are greatly appreciative and humbled by this. Wishing everyone a very Merry Christmas!